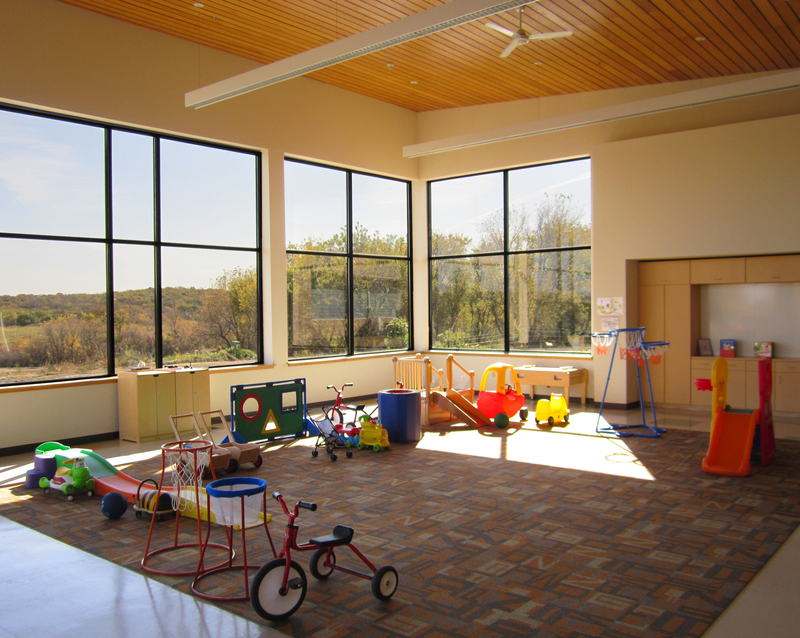 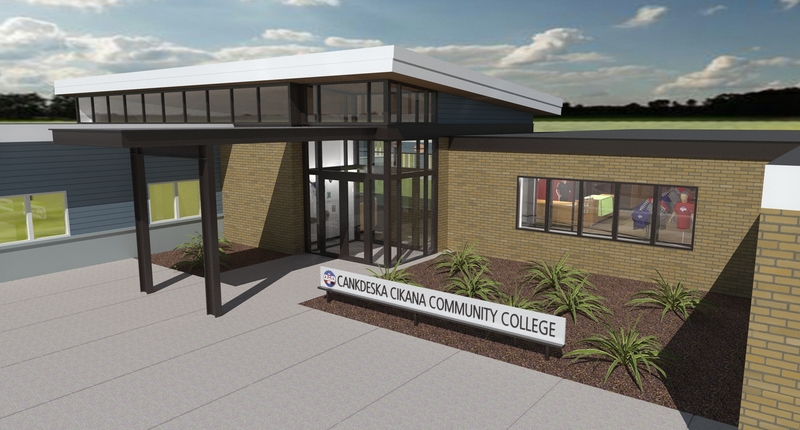 Cankdeska Cikana Community College Multipurpose Complex – HV Engineering, Inc.
Fort Totten, ND – Mechanical systems for a 40,000 sq. 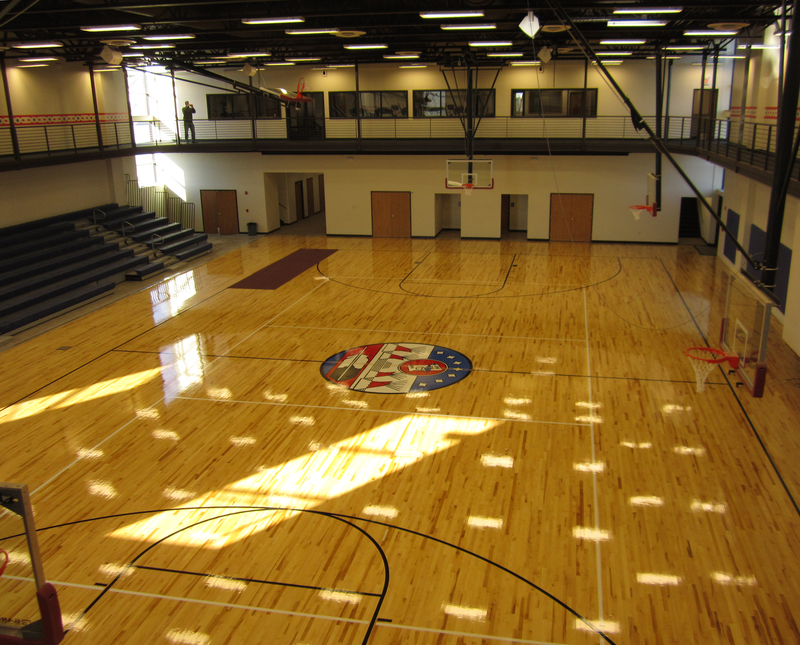 ft. multi-purpose facility (gym, running track, weight room, lockers, and kitchen) and performance auditorium. 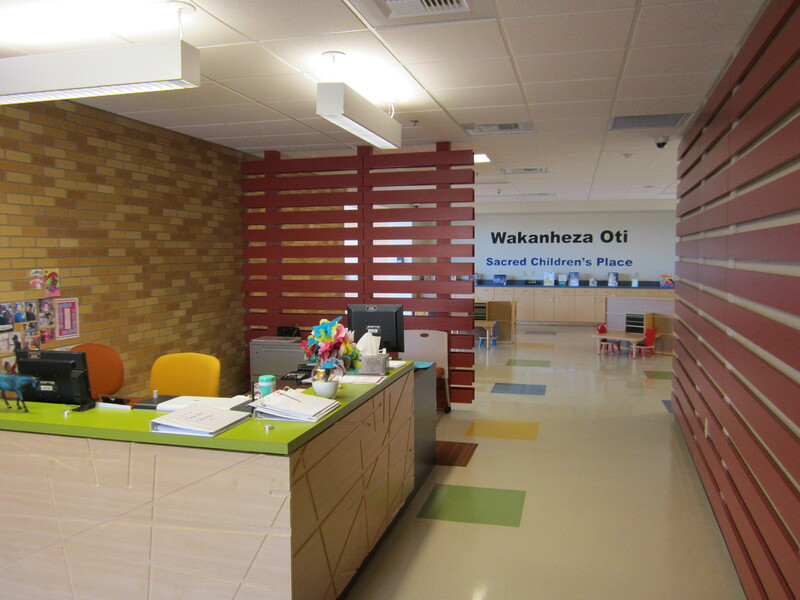 Provided engineering and energy modeling analysis for certification of the project under LEED 3.0 NC (pending).